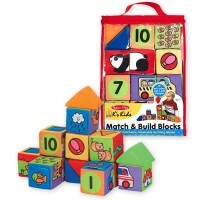 It is hard to overestimate the educational and play value of Baby Blocks. In the first few months of your child’s life he/she explores the world by touch and feel. 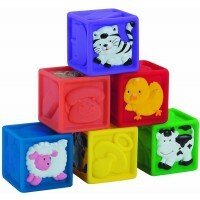 Soft or textured baby blocks are among the most popular sensory toys. 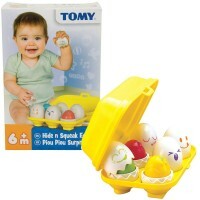 When a baby tries to sit he can play more independently with the manipulative toys. Children try to stack the baby blocks, build their first structures, nest shapes in them, and learn their first lessons in concentration and planning. 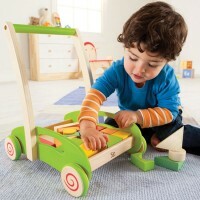 Educational Toys Planet present baby blocks by the reputable toy makers, that make the exceptionally safe baby toys. 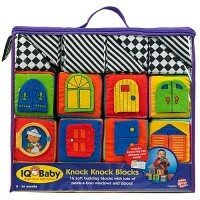 Our colorful baby blocks promote babies motor skills and make the best play things.